Woodbury police say Harvey Kneifl is now a suspect in his wife's death. 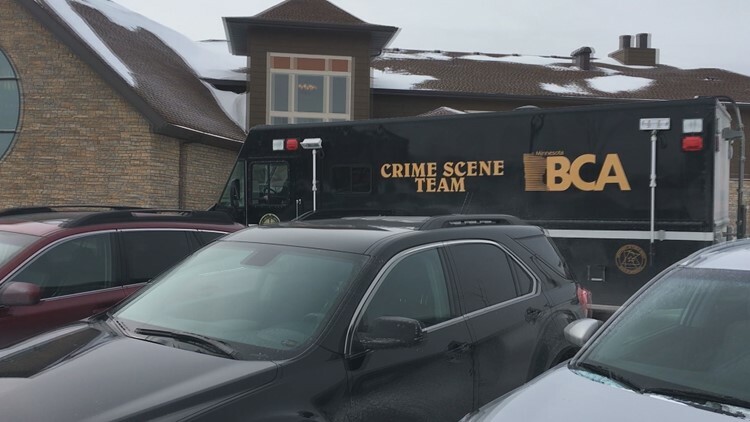 WOODBURY, Minn. — A school bus aide accused in the molestation of multiple young children is hospitalized, and his wife is dead after an apparent murder-suicide attempt in their Woodbury home. The BCA mobile crime lab arrives outside the residence of Harvey Kneifl. Authorities say they discovered the accused molester's wife dead, and him wounded inside. Washington County Attorney Pete Orput tells KARE 11 that 72-year-old Harvey Kneifl failed to show up in court Wednesday morning, where attorneys were prepared to deliver their summations and final arguments at 9 a.m. in the sexual assault case against him. When Kneifl hadn't shown up by 9:30 a.m. court officials notified Woodbury Police, who conducted a welfare check at the defendant's home. Woodbury Police say facility staff went in to find two adults with significant injuries. Officers entered and found Kneifl's wife dead, and Kneifl suffering from unspecified wounds. Kneifl was transported to a local hospital. Police say Kneifl is expected to survive. 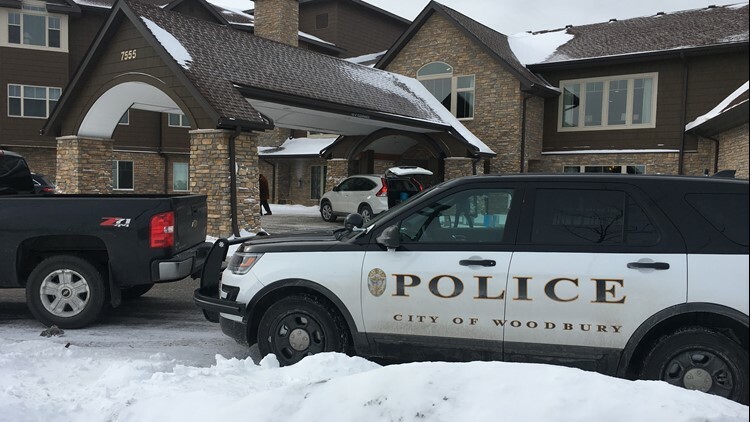 Woodbury Police were sent on a welfare check at Harvey Kneifl's residence after he failed to show up for his trial Thursday morning. Agents from the Minnesota Bureau of Criminal Apprehension processed the scene in Woodbury. Kneifl stood charged with six counts of sexual assault, which allegedly occurred while he worked as a school bus aide for special needs children in the South Washington County School District. His trial has been postponed until at least March. WOODBURY, Minn. - A Woodbury school bus aide accused of molesting young girls may have more victims. Harvey Kneifl is already charged with molesting six little girls on his school bus. Now, a source close to the investigation confirms for KARE 11 multiple new alleged victims have been identified using video evidence. Kneifl's criminal defense attorney, Christopher Keyser, said he is "absolutely shocked." "The little information that I know is heart-breaking," he said. "One person is deceased and that’s always a very difficult thing to hear no matter what the situation is." The original case against Kneifl was built both on testimony from his victims, some as young as four years old, but also on surveillance tape from cameras installed in the school buses where he worked. In fact, investigators told KARE 11 they expected the case against Kneifl to grow as they continued to watch additional videotapes taken from school buses. On Thursday evening, Woodbury police told KARE 11 that Kneifl is now a suspect in his wife's death.